Influencers are taking over your feed and you may not even realize it. Instagram, Facebook, Youtube, and virtually any social media platform are all filled with influencers. These individuals with large and engaged followings, specializing in anything from makeup and fashion to food and fitness, are the next generation of advertising. 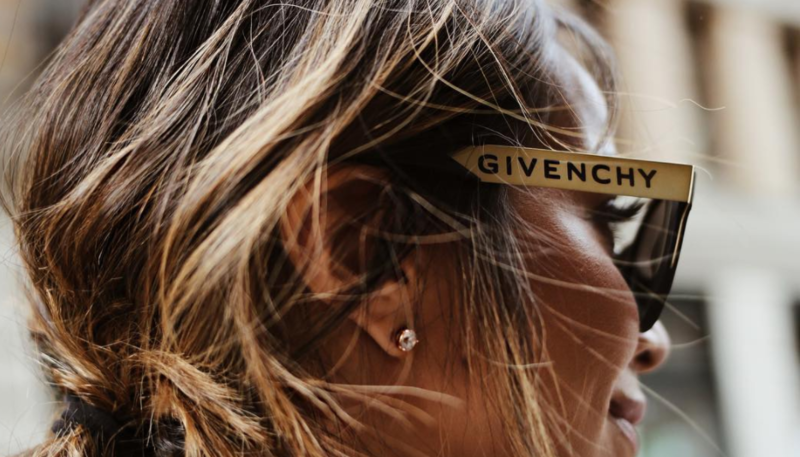 How it works: Influencers team up with brands who want to reach a target audience with impactful results. Each post is deliberately assembled to create the perfect ad with eye catching attention. 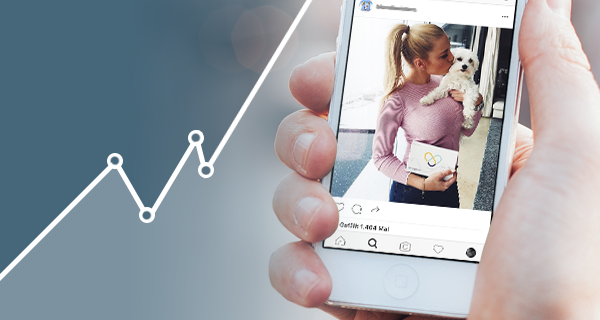 The simple, yet complex combination of a photo, caption, tag, and location can be responsible for boosting a brand’s name and “hype” and bringing in a massive load of customers. There’s magic in this marketing strategy and agencies from all over are joining this trend and receiving powerful results. Here at TBC, we offer services to pair brands with relevant influencers that fit their brand identity and goals all while maintaining the relationship, tracking results, and providing analytical reports. A mix of social media, marketing, and business savvy is our heavenly combo and we love being a part of this new generation of advertising. We’ve compiled a list of some of the most buzzed about influencers in the current social sphere. 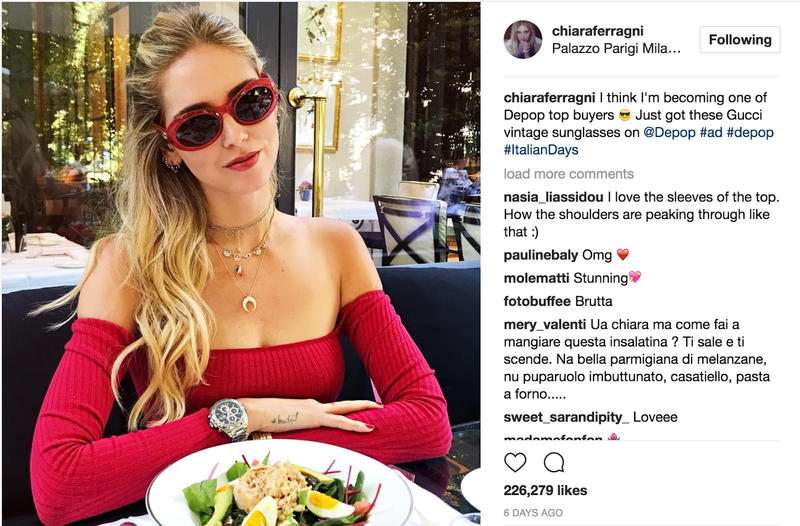 With 10 million followers, the beautiful Italian fashionista, Chiara Ferragni, may be one of the most famous influencers on Instagram. Ferragni started her empire in 2009 with her blog, The Blonde Salad, that reaches millions of pageviews every month. She also designed a shoe line under her name that sells each pair for up to $500. She teams up with luxury brands such as Yves Saint Laurent, Dior, Gucci, and more to promote their products. Seventeen year old Amanda Steele is a Youtube makeup blogger that has almost 3 million subscribers on Youtube as well as Instagram. (Yup, she’s not even legal yet.) Steele has teamed up with Marc Jacobs, Dior, Moschino, Sephora, and many more to flaunt their products on Youtube and Instagram. 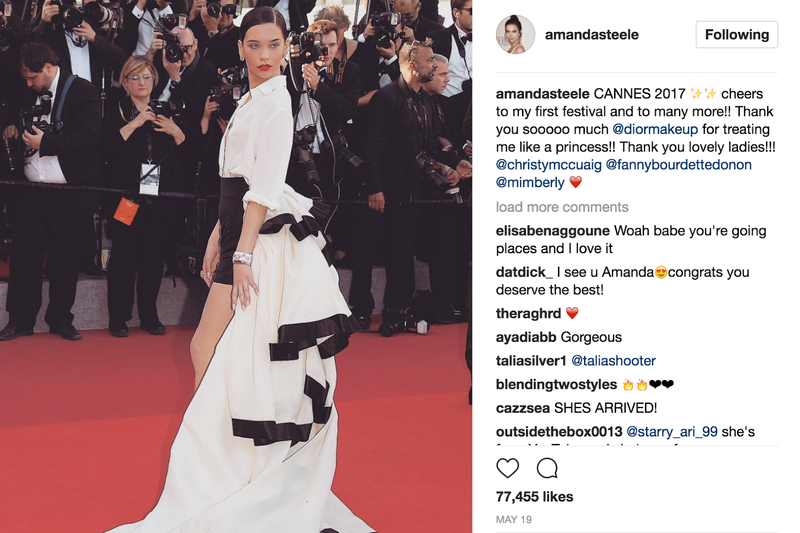 Steele was even flown out to France to attend the 2017 Cannes Film Festival to promote Dior on the red carpet and social media. This is the just the beginning for the young Steele. 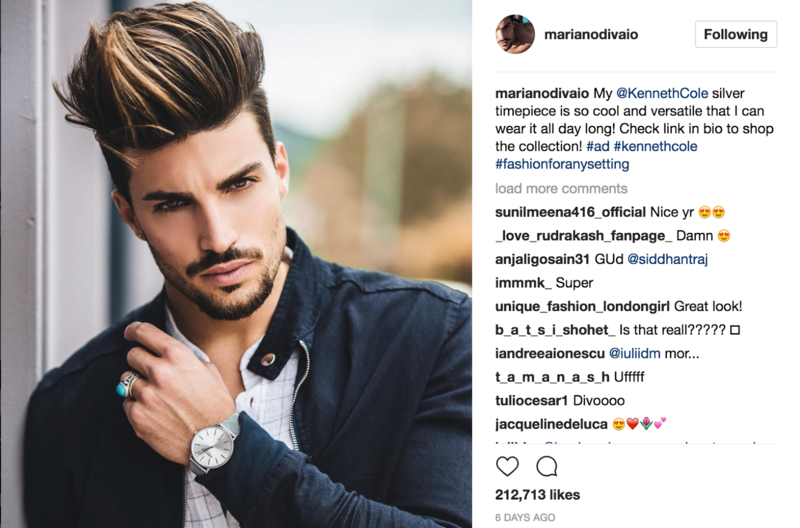 Vaio is an Italian model, actor, and blogger with almost 6 million followers on Instagram. Known for his good looks and luxurious lifestyle, Vaio has teamed up to be an ambassador for Gucci, NoHow, Kenneth Cole, Hyundai, and more. 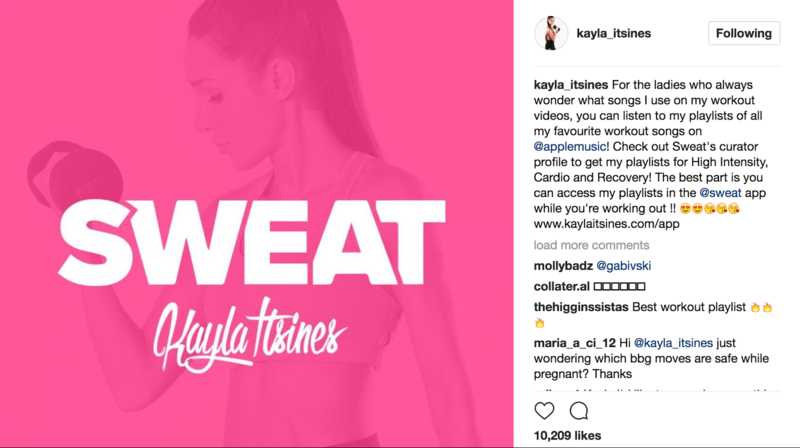 Health and fitness blogger, Kayla Itsines, is an inspiration for her 7 million followers. Itsines is the co-creator of the ‘BBG’ workout programs, practiced daily around the world! She has teamed up with Cosmopolitan, Apple Music, Macmillan, and even reposts her own fans on social media. For more information about our Social Media services, drop us a line at hello@wearebrandcollective.com.